Over 500 photographers from around the world connected on Google+ recently to collaborate on a photography book to benefit charity. The result is the Plus One Collection. Photographers of all skill levels are represented — established professionals, up and coming artists, and amateurs alike. The book is being published in three formats: (1) Print edition containing 193 photographs, (2) E-book containing the work of all 520 photographers, and (3) iOS mobile app, also containing all photographs in the project. A Collectors’ Limited Edition of the Plus One Collection is available for purchase until Feb. 20, 2012. 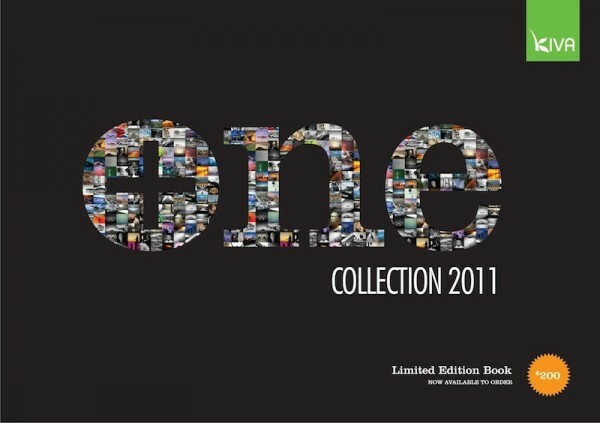 A standard edition (fulfilled by Blurb) and the e-book version will be released on Feb. 21, 2012. The best part? All net proceeds from the sales of the book will be donated to Kiva, a non-profit organization with a mission to connect people through lending to alleviate poverty. Go reserve your copy. It looks gorgeous and benefits a great cause! Photographers contributing to the project are from four continents, representing 53 countries. Less than 50% are from the USA. Photographs in the book are just as diverse, representing all styles of today’s photography. The book’s editor and project manager is Ivan Makarov. Plus One was designed by a professional designer, Andy Lee, who volunteered his time to put the book together. 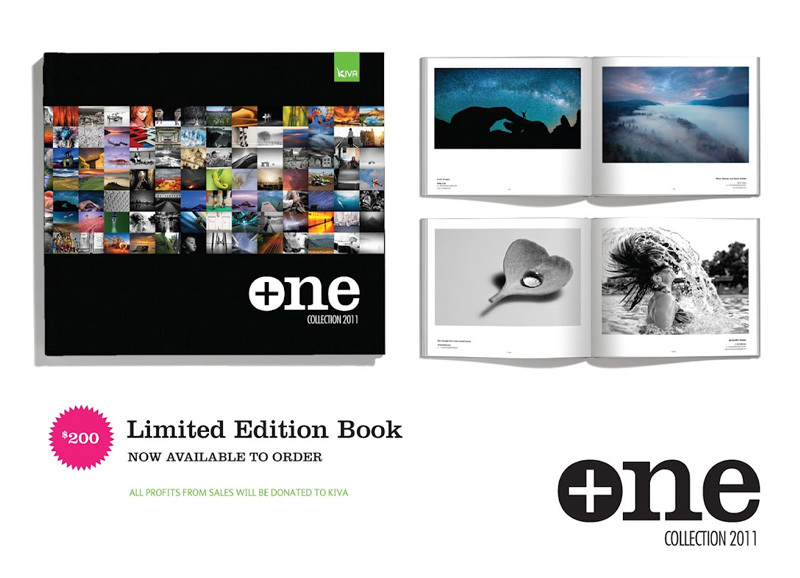 A team of 11 photographers chose the images for the print edition. The PDF and mobile app will include ALL photographs submitted to the project. The total team working on the project consisted of 15 volunteers – none paid. You can find the Plus One Collection on Google+. As you can see, there is a growing community of photographers on Google+ — are you a part of it? We’d love it if you’d add Shutter Mission to your circles and help us spread the word about portrait charities and photographers who love giving back.